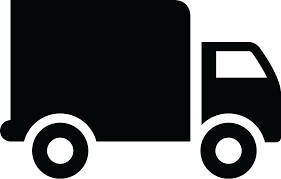 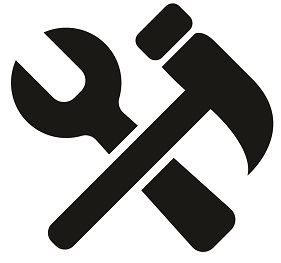 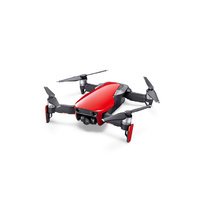 Free 1 year drone insurance when you buy from Hobby One. 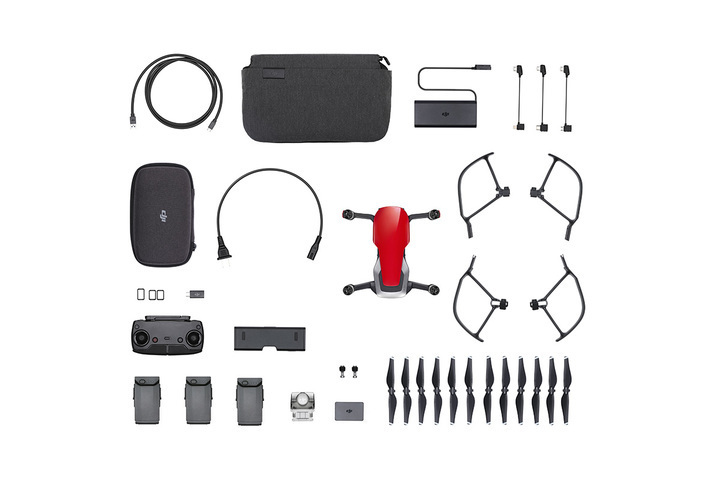 DJI have done it again with the Mavic AIR, portable, fast, smart and all in one small package! 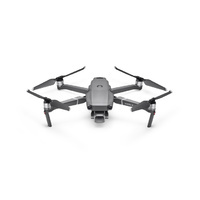 The Mavic Air offers a host of great flight abilities including crash avoidance, follow modes and sport mode. 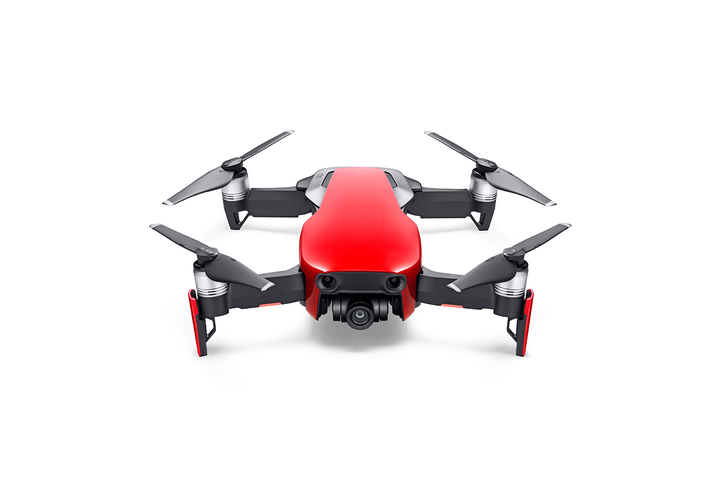 The camera is 12-megapixels built into a 3 axis gimbal for taking excellent photos and video. 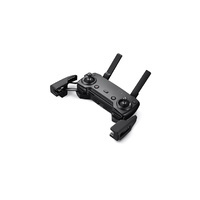 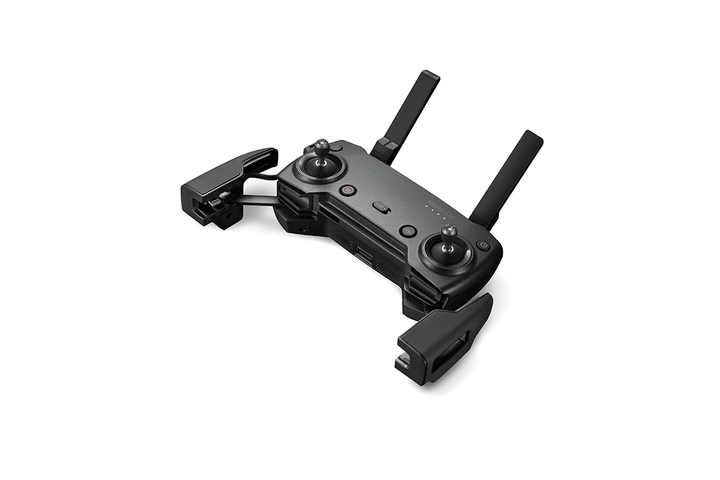 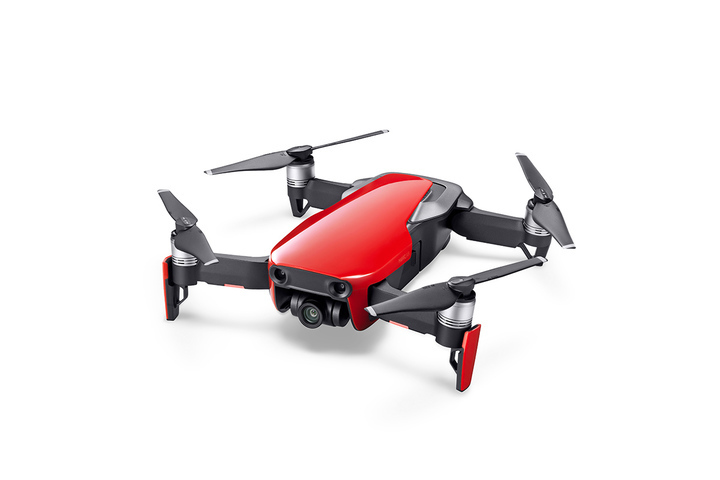 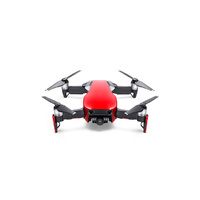 The drone also offers a removeable memory card slot and 8gig onboard memory for storage of all your photos and video. 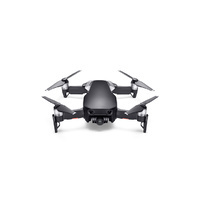 Offering up to 21 minute flght times, up to 2km range and speeds up to 68Kph, the Mavic Air is a great all round drone. 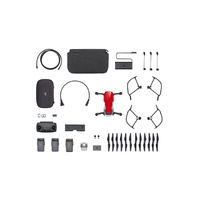 As standard you get the drone with controller, battery, charger, protective case, blade guards, spare blades and necessary cables in the box. 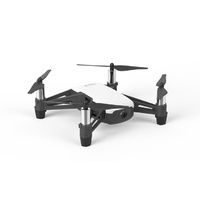 Added into this combo is two additional batteries, a charging hub, carry bag and more extra spare blades.